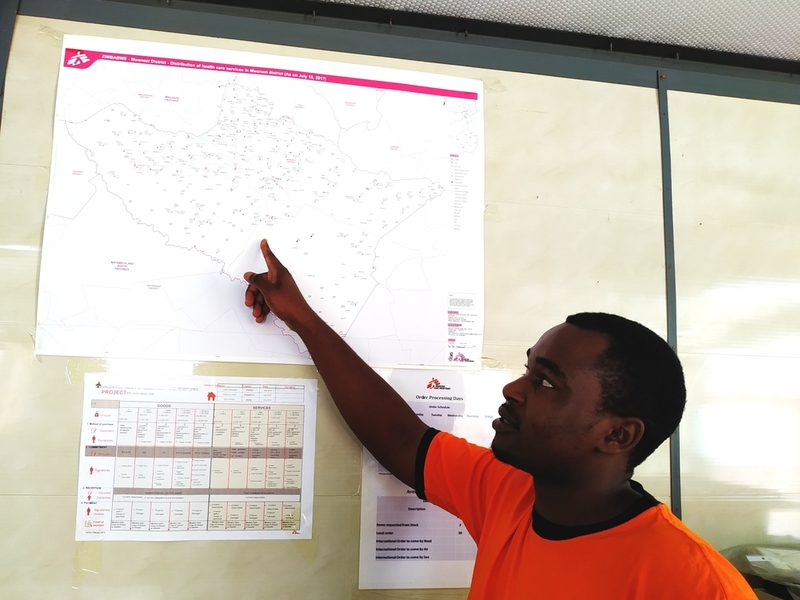 MSF teams are increasingly aware of the importance of GIS in helping them plan operations and support decision-making in emergencies, and are requesting more operational support than ever before. 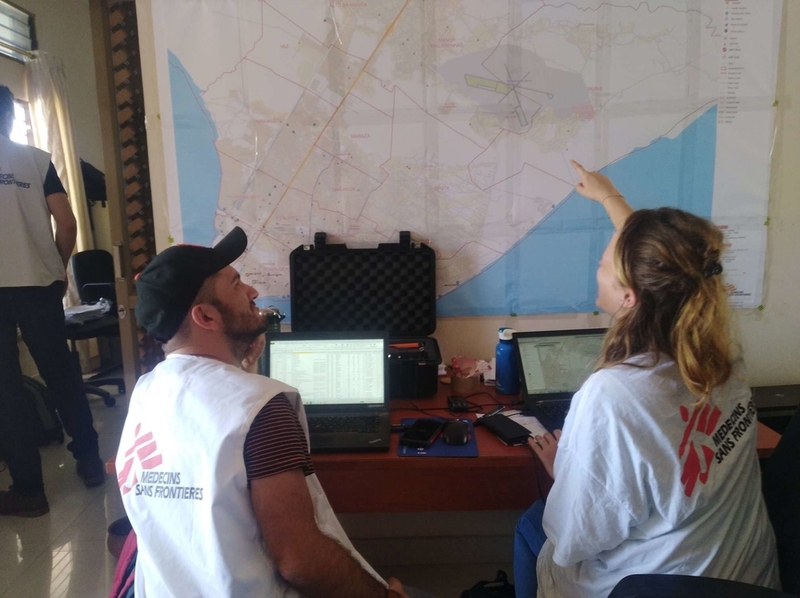 Two GIS officers, Camille Gallet and Fabien Lambertin have been deployed in the early days to provide GIS support for MSF operations in Mozambique. Zimbabwe is one country for which few detailed base maps exist. MSF GIS officer Last Prosper Mufoya provides GIS support for MSF operations in Zimbabwe. When the cyclone hit, Mufoya immediately activated the Missing Maps community to create maps of the worst-hit area, Chimanimani. “Chimanimani was totally cut off from the rest of the world, as all roads leading to it were damaged and most bridges were washed away,” says Mufoya.